We make future technology available to you! Let us help you planning your complete processing manufactory, cellar technology! For individual offers prior conciliation may be required. This can help us to assemble the best production line for you. Due to this reason, we can send you personalized offer only if you provide your phone number. The products are made of top quality materials meeting the standards of the European Union. The structure of the valves applied facilitates filling the bags and limited air access from the outside makes it possible to extend shelf life of a product. 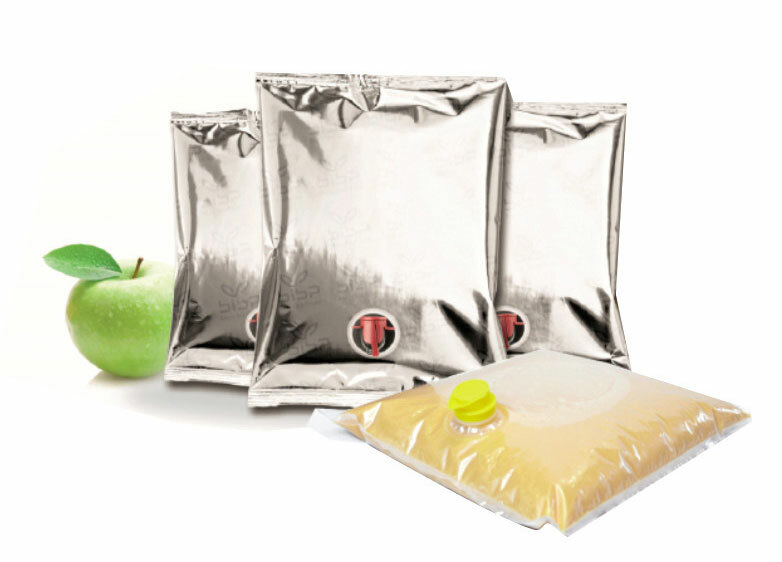 We offers bag-in-box bags with various types of flanges and taps suitable for final needs and application. Sign up for our newsletter and get notified first hand the current tenders, exhibitions, demos and promotions! Data is given out to a third party!